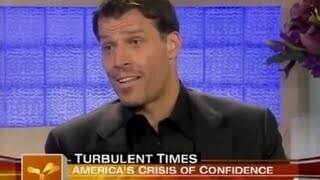 Start by following Anthony Robbins. We’d love your help. Let us know what’s wrong with this preview of Awaken the Giant Within by Anthony Robbins. We’d love your help. Let us know what’s wrong with this preview of Unlimited Power by Anthony Robbins. We’d love your help. Let us know what’s wrong with this preview of MONEY Master the Game by Anthony Robbins. We’d love your help. Let us know what’s wrong with this preview of Unshakeable by Anthony Robbins.